Payroll might not seem the most glamorous business function - but things will quickly fall apart if your staff aren’t paid accurately and on time every month. Here at Inform, we take that prospect away by offering a wholly outsourced payroll service for your business that ensures accuracy, efficiency and ongoing compliance with all the latest payroll legislation. Running payroll in-house can be a real drain on resources, but we take all the pressure off your shoulders - allowing you to spend your valuable time in other areas of the business. You’ll simply provide us with your data, and our experienced payroll professionals will do the rest. 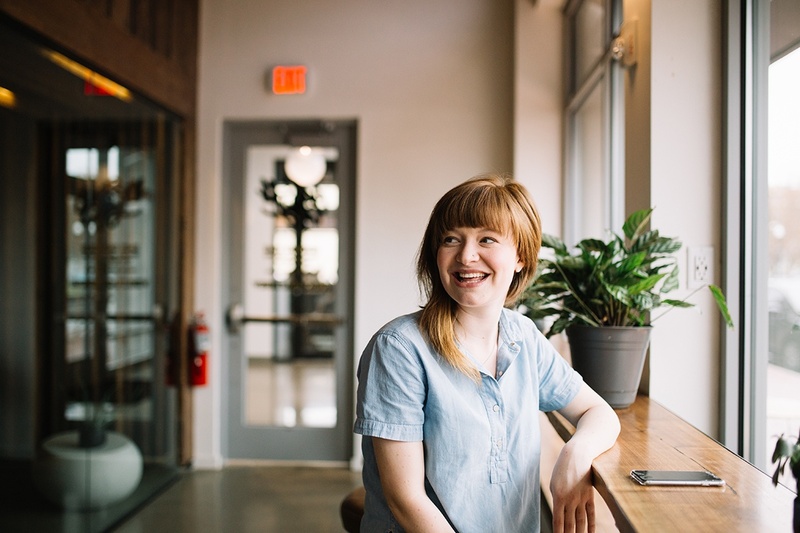 When you run payroll in-house, it’s not just processing the payments you need to worry about. You’ll need to stay on top of the latest rules and regulations, RTI (real-time information), auto enrolment - that kind of thing. It can be a huge challenge for one person - but when you outsource to Inform, you’re tapping into the expertise of multiple payroll professionals whose job it is to stay ahead of the game and keep you compliant. Speaking of things ahead of the game, our advanced payroll platform uses the power of the cloud to bring you a whole host of HR features too. You’ll be able to log-in at any time from your tablet, mobile or laptop to view the latest payroll info - while your employees will also benefit from a slick self-service portal. View their own payroll documents and receive their payslips conveniently online. Make basic changes to their employee information, to ensure payroll accuracy. Your employees can also relax safe in the knowledge that their data is safe and protected at all times, with all information fully encrypted and hosted on the ultra-secure Microsoft Azure platform. Need help setting and achieving your goals? 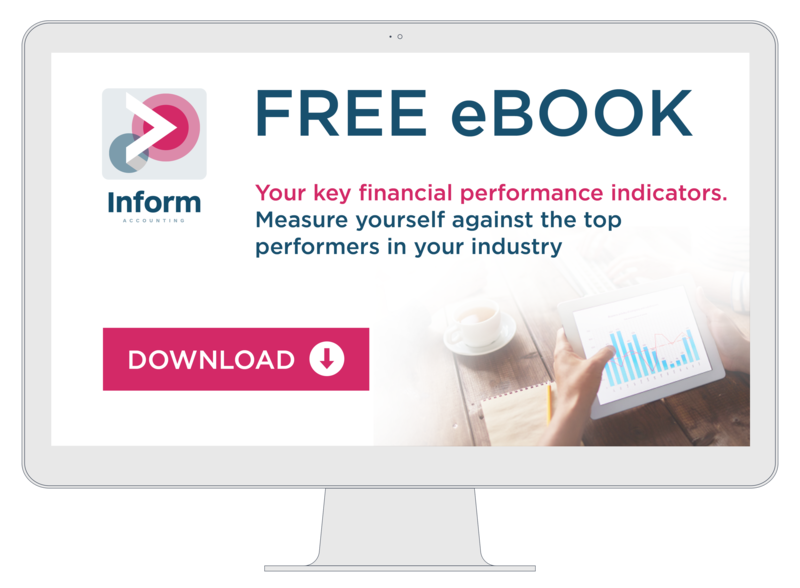 The KPIs listed in this guide will help provide the insight you need to keep your business growing.